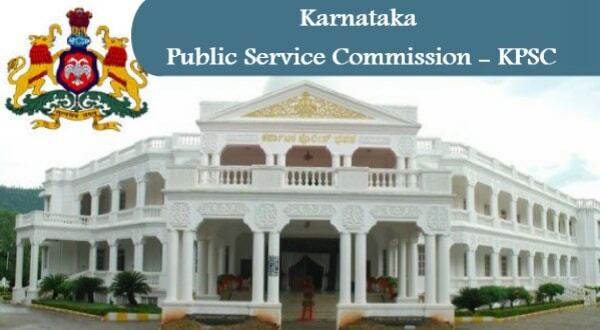 Through KPSC FDA SDA Recruitment 2019 notification, Karnataka Public Service Commission has released the eight hundred and forty-four (844) vacancies for the post of First Division Assistant (FDA) and Second Division Assistant (SDA). Eligible aspirants have been called to apply for said vacancies by submitting an online application form. In order to fill the application form, you have to visit the official website www.kpsc.kar.nic.in. Whereas, we have also provided a direct link to fill the KPSC FDA SDA Recruitment 2019 application form. Aspirants will only be allowed to fill an online application form from 11 February 2019 to 12 March 2019. The last date to fill an application form is 13 March 2019. After going to the home page you are required to press “Notification” link visible at the right side of the home page. Notification details will appear, check the details carefully. Now go back to the home page and press the “Apply Online-Admission Ticket” link. After reaching to the next page press the “CLICK HERE TO APPLY ONLINE FOR FIRST DIVISION ASSISTANTS/SECOND DIVISION ASSISTANTS” link. Finally, submit the form and take a print out of submitted application form.